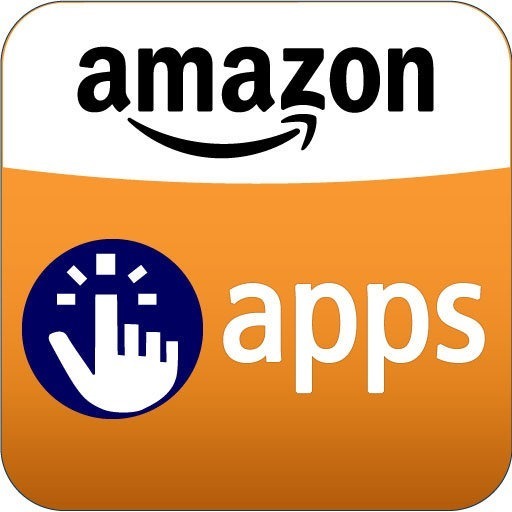 The Amazon Appstore has so many apps, the company's giving them away! In honor of the shop's birthday week, the company is offering a bundle of Appstore Hits available today and tomorrow. The collection includes over fifteen apps adding up to over $50 worth of content. Other deals will continue until March 29th. 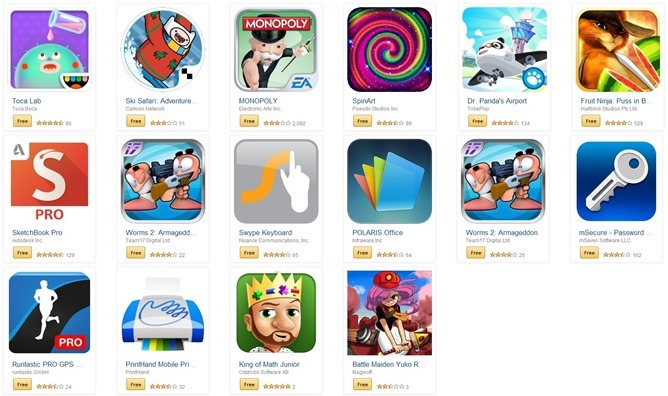 These mainly concern discounts and partial refunds (via Amazon Coins) on in-app purchases within select games. That's not much to get excited about, but at least there's some value to be found in the bundle above.